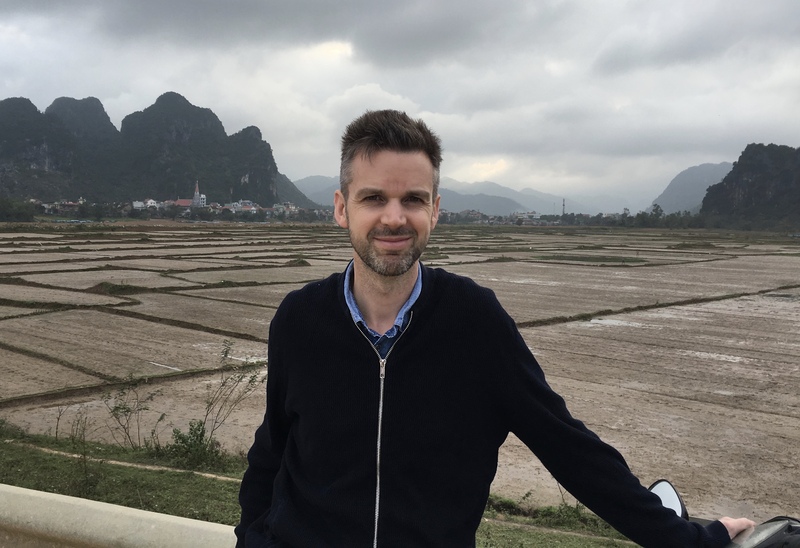 Jack is a Cambridge DELTA-qualified English teacher with fifteen years’ experience teaching students, training teachers and creating materials for language learning. He also has professional experience in language assessment. He has lived in both China and Vietnam and is a learner of Mandarin as well as Vietnamese. Since the Learn Vietnamese with Annie podcast began in December 2015, Jack has been a podcast content-creator and co-host.